It&apos;s a big week in Valley Forge and Montgomery County, Pa., as we welcome back the National Dog Show to the Greater Philadelphia Expo Center this weekend. This family-friendly event caps off a busy week of concerts, live theater, holiday shopping and history. 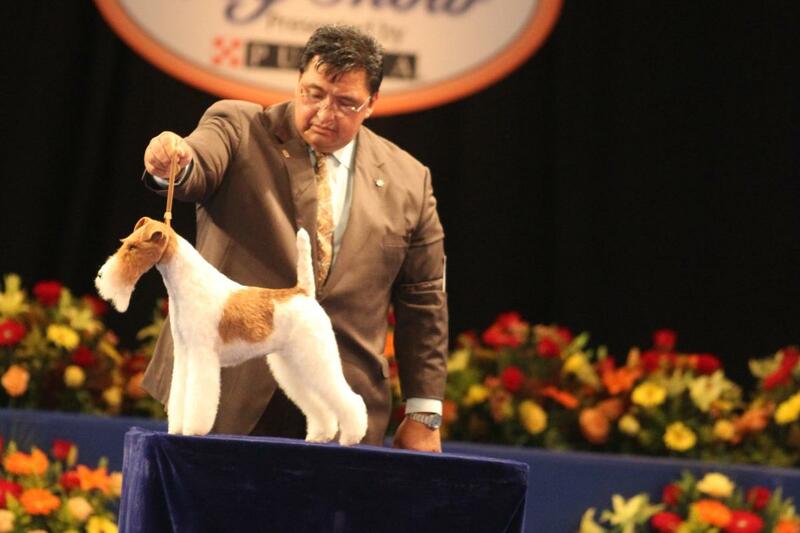 Broadcast nationwide every Thanksgiving, the National Dog Show brings thousands of spectators and participants to Montgomery County each November. Guests can watch the judging, see demonstrations from agility dogs and service animals, or browse the aisles of vendors. 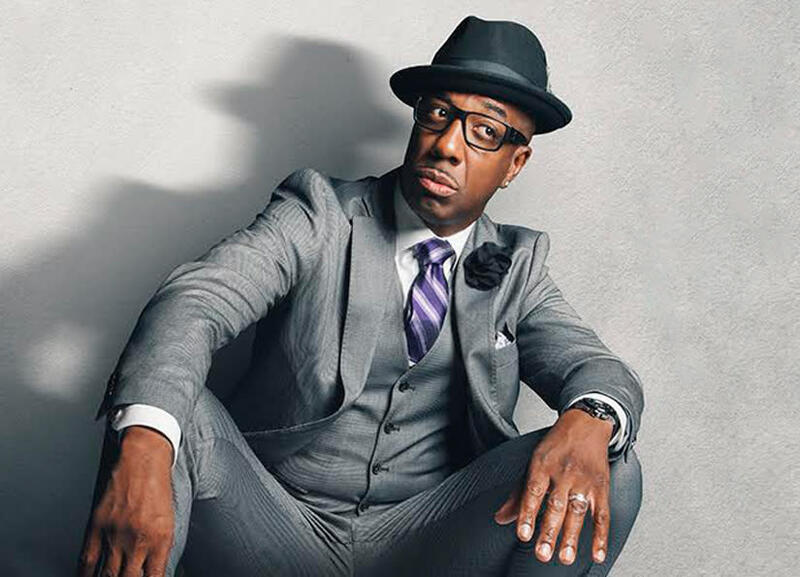 The comedic styling of J.B. Smoove takes center stage at Valley Forge Casino Resort on November 17. J.B. Smoove is an award winning comedy writer, actor and stand-up artist best known for his work as a writer for Saturday Night Live and for playing the character Leon on the hit show Curb Your Enthusiasm. As seen on America&apos;s Got Talent, Puddles Pity Party arrives at the Keswick Theatre on November 16. Don&apos;t miss this one-of-a-kind one-man show Thursday night. Also appearing at the Keswick this week are Iliana Glazer & Phoebe Robinson (Monday), Squeeze (Friday) and Tom Papa (Saturday). One of Philadelphia&apos;s favorite jazz bands, Drew Nugent & The Midnight Society take audiences back to the Jazz Age and the early 1900s. Also on stage at the Undground this week is local Americana peformers The Rush Band. Ursinus College&apos;s Jazz Ensemble presents a night of smooth jazz this Friday night. This free event will be held in the campus&apos; Bomberger Auditorium. One of the most popular acts in modern bluegrass, Rhonda Vincent & The Rage return to the Sellersville Theatre on Friday night. It&apos;s one of six performances in seven days this week. Other performances include: California Guitar Trio (Tuesday), Herb Alpert & Lani Hall (Wednesday), Paul Thorn Band (Thursday), Savoy Brown (Saturday) and Boy Named Banjo (Sunday). Pierre Fracalanza is one of the most accomplished concert organists int he country, and on Sunday afternoon, he will take the controls of the historic pipe organ at the Colonial Theatre in Phoenixville. Fracalanza will present an afternoon of show tunes and popular favorites in a concert benefitting the Theatre Organ Society of the Delaware Valley. Indie folk singer Kipyn Martin is the featured performer this Friday night at Phoenixville&apos;s Steel City Coffee House. She is joined by Americana singer-songwriter Jason McGovern. On Saturday night, JD Malone and the Experts take the stage for an unforgettable night of music. Graeme Park has a ghostly legacy dating back more than 250 years. 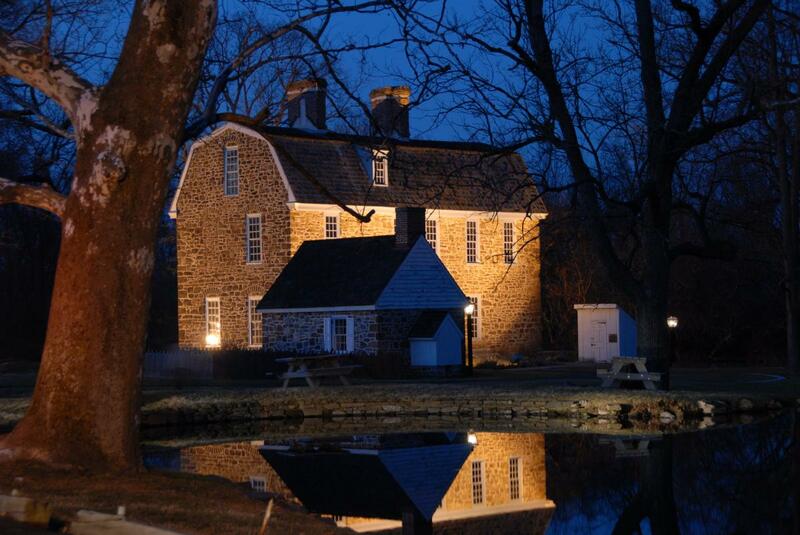 On November 18, visitors have a chance to experience the haunted history during a paranormal investigation. The event is open to the public, but reservations are required. Presented by the Paoli Battlefield Preservation Fund, A Revolutionary Lecture Series takes a deeper look at the Revolutionary War and America&apos;s path to freedom. In November, Kim Burdick will talk about her new book Revolutionary Delaware, and the role that the First State played in the fight for independence. 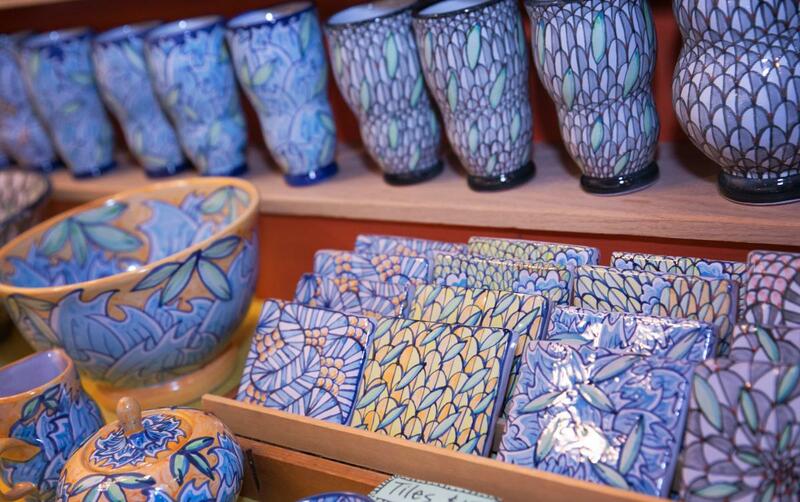 Wayne Art Center in neighboring Delware County is hosting 25 craft and cuisine artisans during its holiday shopping weekend event this Saturday and Sunday. Shop apparel, jewelry, ceramics, children&apos;s books, floral arrangements, chocolates and more. Drink, eat and shop during Boutique Night this Thursday night at Scoogi&apos;s in Flourtown. The event offers a chance to get a head start on your holiday shopping with some of the area&apos;s top crafters and businesses. Browse handmade jewelry, women&apos;s accessories, homemade candies and more. One Weekend Only: The Metropolitan Ballet Company presents three performances of the classic ballet Coppelia. This family-friendly show features a life-sized dancing doll, a mysterious inventor and a zesty heroine. Performances are Saturday at 2 and 6 p.m and Sunday at 2 p.m. Closing Week: Act II Playhouse&apos;s newest comedy sensation Red Herring features three love stories, a murder mystery and a nuclear espionage plot. All performances are now SOLD OUT. Contact the box office to be placed on a waiting list. In-Laws, Outlaws and Other People (That Should Be Shot) is a holiday comedy unlike any other, telling the story of a goofy family, nosy neighbors and two inept robbers. Performances are Friday and Saturday at 8 p.m. and Sunday at 3 p.m.
Nat "King" Cole is one of the most revered voices of the 20th century, but his life was fraught with challenges. In Lights Out, writers Colman Domingo and Patricia McGregro imagine Nat as he faces his final Christmastime broadcast. The show, starring Dule Hill (West Wing and Psych) as Nat, features performances of some of Nat&apos;s greatest hits and Christmas classics. All performances are now SOLD OUT. Contact the box office to placed on the waiting list. Rainbow&apos;s Comedy Playhouse in nearby Lancaster County celebrates the holidays with a a look at an unforgettable family dinner. Performances are scheduled Tuesday through Saturday. Pre-show meal options are available for all shows.